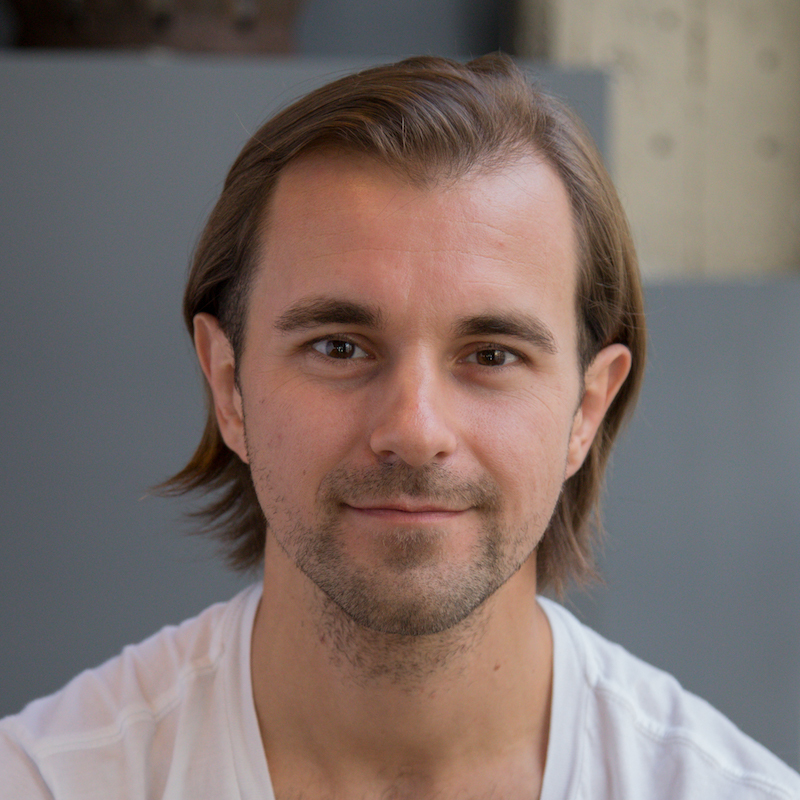 One of React's core concepts is component composition. 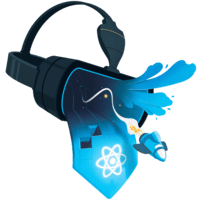 React VR is no different in that regard. 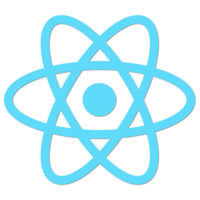 You can take an existing component and wrap it into a new React component. We'll do so by creating a <Tree/> component out of simple shapes, a <Cylinder/> trunk and a <Sphere/> tree crown. When making our <Tree/> we'll also see how the position of shapes is relative to the <View/> and learn how we can leverage this superpower! 00:00 First, we create a function named tree. The function component receives props and renders a wrapping view. Inside, we add a sphere to represent the tree crown, and therefore color it green. In addition, we move it two meters away from us. 00:18 Then we add our work in progress tree to our scene. Right now, the tree is positioned two meters away from us because it's hard-coded in a sphere element inside the tree component. In a previous lesson, you learned that all 3D primitives by default are located at zero on all axis. 00:39 While not mandatory, I recommend you to follow this pattern, and rather move the tree than moving its rendered elements. Therefore, we provide a style property to our tree, translating it three meters away. 00:54 To make this work, in our tree component we make sure the property style is applied to the wrapping view. We can reduce the inner Z translation of the sphere to zero. Next up, we add a cylinder representing the tree trunk. Therefore, we color it brown and modify the radius. 01:18 Both parts are shown in our scene, but yet our tree component doesn't really resemble a tree, since both parts are rendered at the zero position of all axis. To fix that, we move the crown a bit further up by changing the sphere's translate Y to 08 meters. 01:35 There is one important thing happening here that I want to highlight. The translation of the sphere is not absolute, but rather relative to the view. This is a powerful tool, since you position parts of a more complex component relative to the component's origin using such a wrapping view. 01:55 Let me demonstrate you this superpower by adding a second tree, which we just move 1.1 meters next to the first one.